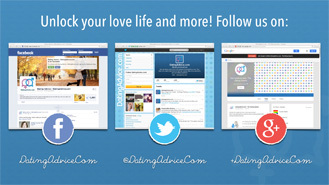 The Authority on "All Things Dating"
DatingAdvice.com, launched by Digital Brands in April 2012, is a leading online brand in the dating vertical. The site receives more than 2.4M+ visitors and 3.4M+ page views monthly and has been featured on CNN, Fox News, HLN, The Huffington Post and other major media outlets. The site’s daily articles are authored by popular dating and relationship experts, who delve into topics from first date ideas to marriage proposals. 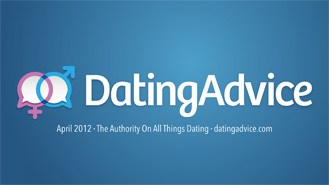 Unlike other dating blogs, content on DatingAdvice.com is tailored to specific audiences of daters. 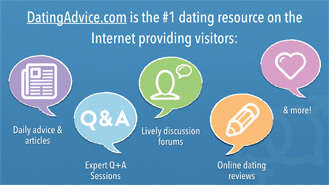 Another unique feature of the site is its free Q-and-A sessions with well-known dating experts. These Q-and-As allow users to get good, dependable advice on a particular dating dilemma directly from a trusted source. The same experts also pen how-to articles to help daters learn helpful tips about virtually any relationship topic. In addition to authoritative dating content, the site also features reviews of leading online dating sites such as Match.com, eHarmony and others. The site provides star-ratings, user data, pricing and full reviews for each of the most popular dating sites in the U.S. These reviews help daters make a better decision about which service best serves their dating needs. Wholly owned and operated by Digital Brands, DatingAdvice.com is one of the leading online destinations for daters everywhere.